Problems with some system valves at a nearby sewage pump station caused another leak on the old sanitary sewer pipe in Hartford Road. Officials with the Mt. 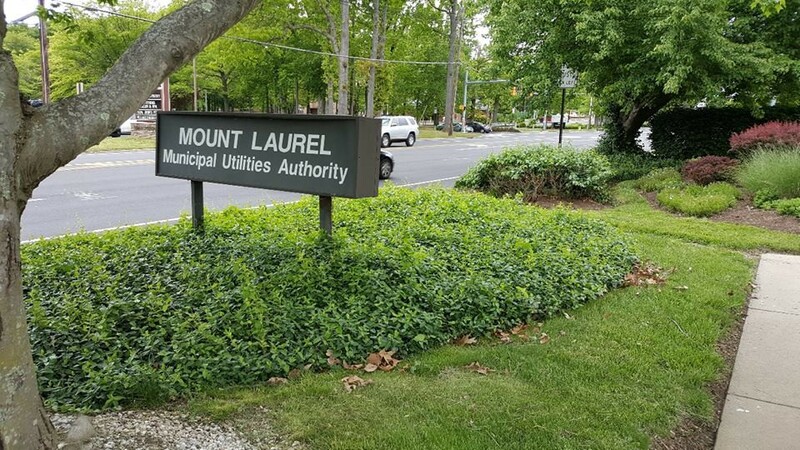 Laurel Municipal Utilities Authority have announced that Hartford Road will be closed between Route 38 and Union Mill Road until further notice. According to officials, problems with some system valves at a nearby sewage pump station caused another leak on the old sanitary sewer pipe in Hartford Road. Officials say the new piping installed in 2017 is in service and fully functional, however, the old sewer piping was left in place as a backup to the new piping and additional rehab work on the old piping was scheduled for 2022. According to officials, the valve issue unfortunately damaged some areas of the new paving on Hartford Road and the roadway needs repair before it can be reopened to traffic. MUA official say they won’t know the exact timing for the road closure/reopening until the extent of damage is determined, but the MUA will issue additional notifications when the timing is known.